Ben is an urban planner at Tract Consultants. He has a particular interest in urban intensification projects, housing, social inclusivity, and the culture of cities. 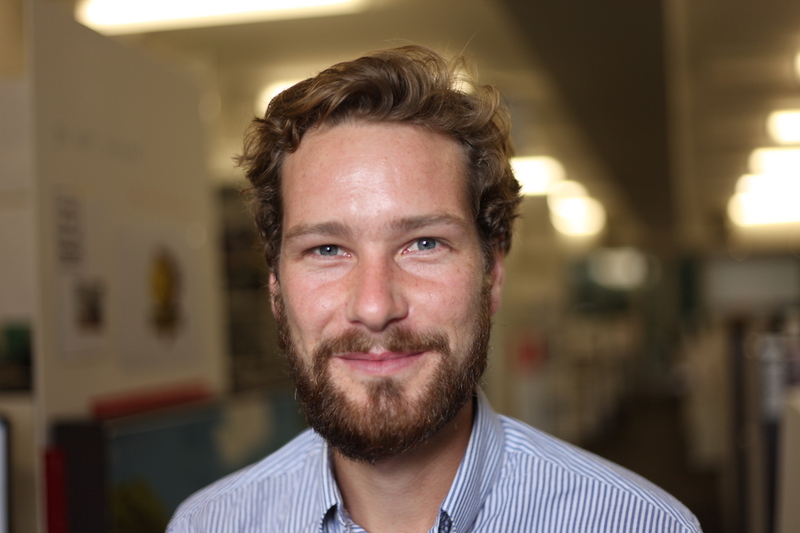 Ben holds a Master of Urban Planning and has tutored in planning courses at both RMIT and The University of Melbourne.